Travelling could be really costly because in most places, especially if it's an attraction to tourists, you have to pay for services you need. Airfare, hotel accommodation, transportation and food are just some of the things that you need to compute in your travel budget. 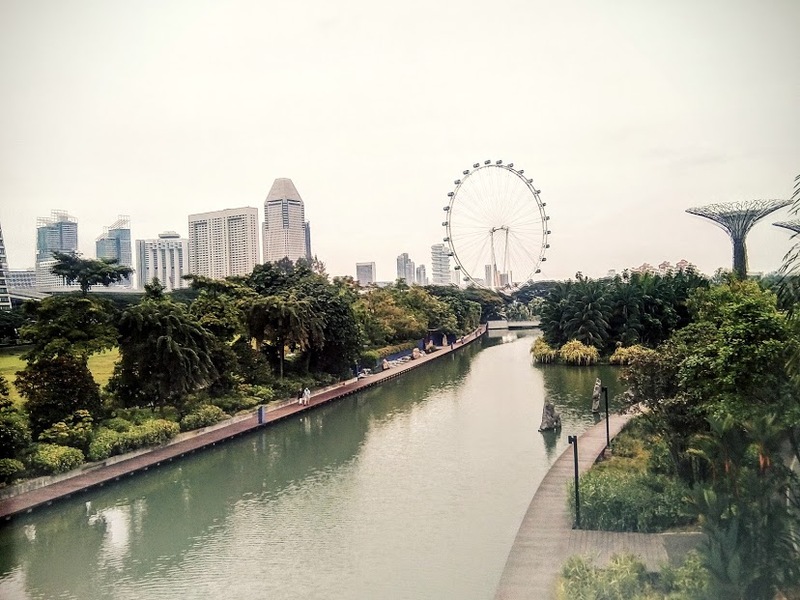 Singapore is one of the known places in which living and lifestyle are expensive yet is a worthy place to visit. As a traveler, you really have to manage your budget well in travelling here. But did you know that you can visit 10 places in Singapore without even paying for anything? 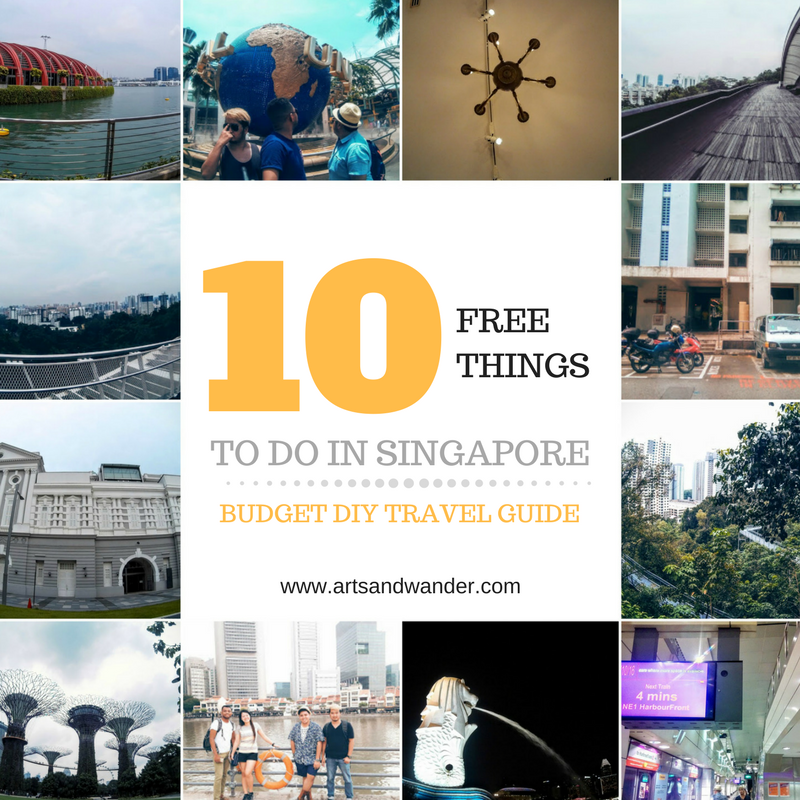 Sure there are a lot places that you can visit in Singapore without the need to spend. But these are my top picks to visit in the country because i have personally experienced them myself, and i would say, epic! 1. Marina Bay Sands - One of the most famous building in Singapore is MBS. This gigantic building can offer you a lot of mind and eye thrilling experience because of its interiors, diverse people and nationality, modern and artistic architecture and Instagram worthy pictures. It's a free place to visit including the Venetian experience inside the mall. 2. Gardens by the Bay - Visiting here should be spent in a day because of educationally-natured activities. Aside from different kinds of plants and flowers there are also a collection of different fish species and artistic aquariums inside the garden. Did mention that the place is really big that you need a ride to go to different themed parks inside the garden. The lights here at night are also spectacular as it dances into music. 3. 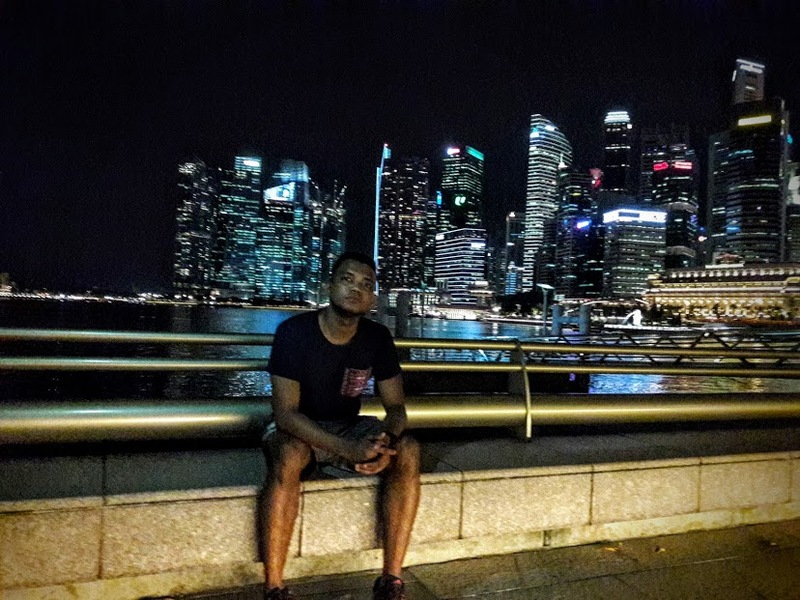 Merlion Park - The ever famous structure and symbol of the country. 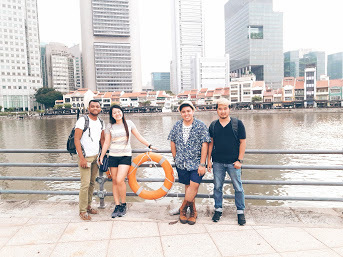 Yes, this is just free to visit and along the park, you would see a beautiful view of the Singapore bay, MBS and Singapore skyscrapers and bold architectures. 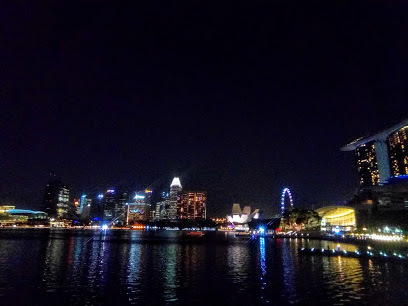 Bonus: When you visit this at night, you would see the display of lights from afar of Marina Bay Sands. 4. 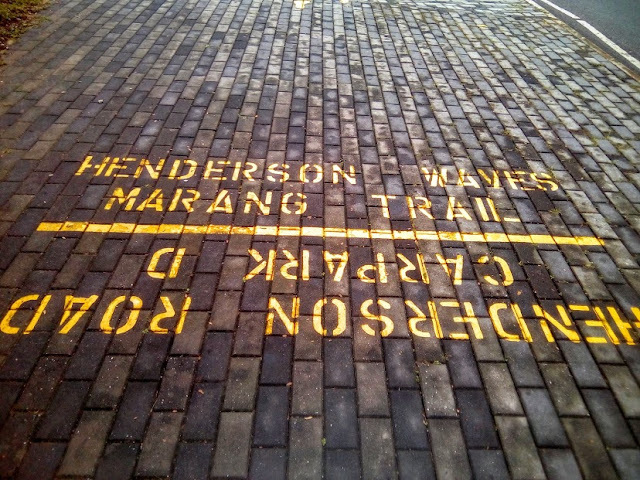 Heritage Stroll - You can go lay back in this country too! 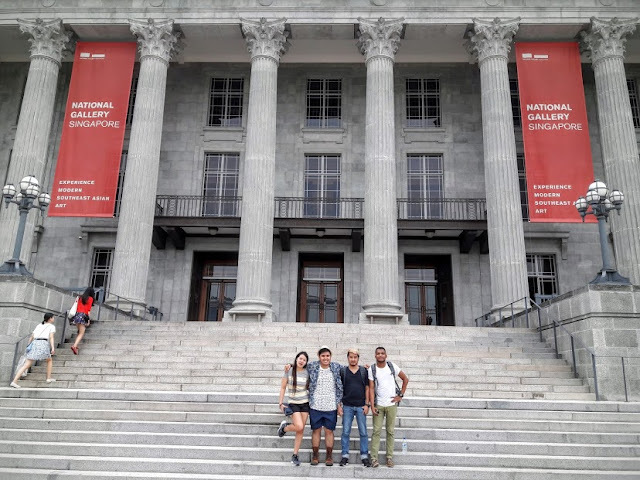 Because of the MRT system that connecting places, it's really possible for you to go around SG, and one of the perks is visiting and learning the history of the country. Start it off from Merlion park, cross the Fullerton Rd, then stroll around St. Andrew's Rd, Connaught dr., Stamford Rd., and Northbridge Rd. The place is rich of historical buildings, museums, government buildings, nearby parks and monuments and 19th century bridges in Singapore. 5. Budget Shopping - If you wanna window shop in SG and really wanna spend it like Divi of the Philippines with packed pinoy around the area (this is like the mall of many Filipinos n Singapore -- I'd say this is the little Philippine town here) visit Lucky Plaza in Orchard. There are a lot of cool souvenir items, chocolates, t-shirt electronics. Name it, they have it cheap! 6. 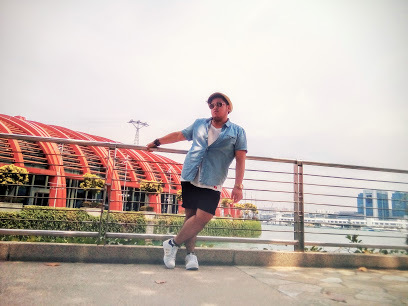 Henderson Waves & Mount Faber Park/ Telok Blangah Hill Park- Though the majority of Singapore is composed of concrete and modern lifestyle, nature is still top of their priority. Nature parks are almost scattered around this country. Bring in your sweat shirts, jogging pants and sneakers and get extra fit hiking the place. 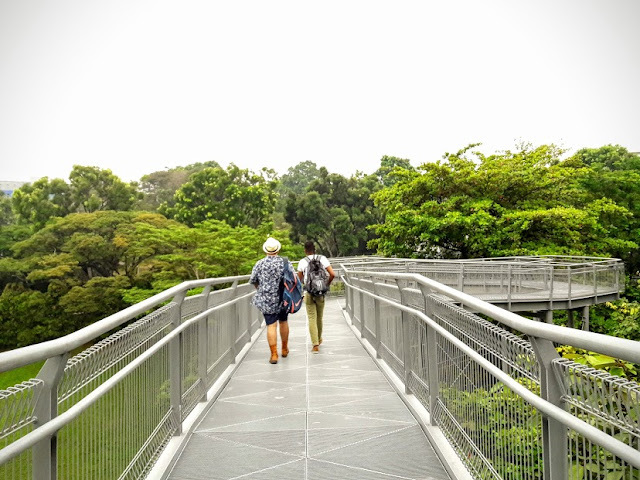 Get the view of Singapore in Henderson Waves, a 118 ft above ground pedestrian bridge connecting 3 parks in Singapore. Namely Mount Faber, Telok Blangah and Kent Ridge park. There are also trails in the area. So hike and jog for fitness while in SG. 7. Museums visit - Aside from the heritage stroll mentioned in number 4, there are also museum vastness in that area. Some have entrance free like the Asian Civilizations Museum and Narional Gallery, there are also those that are free for admission like the Arts House @ old parliament building Singapore. Inside the arts house are items like books, brochures and souvenirs that you can take away home without paying, yes, all free! 8. Esplanade by the Bay- The place often opens at night and you can watch free concerts of bands and other art related stuffs in Singapore. Check out their website to see the listing of free concerts almost everyday! Click this. While on the venue, you'll have the glimpse of Singapore bay and its scenic skyscraper. 9. Sentosa Island - Some famous landmarks of the country are here including Universal Studios and Resort's World Sentosa. Just the view of bays all over the island and plenty of activities, like gardens, amusement/themed parks, nature parks, casino and museum are enough for you to spend a day here. Prepare your camera because for sure you'll get thousand of cool photos here. 10. Changi Airport - Named as the no.1 airport in the world, where movie theater, parks, food restaurants, cafe and shops, internet and sleeping is free for visitors and plane passengers. There are even those who travel to changi just to do their research in the airport and locals spend their weekends in the place. 11. Haw Par Villa - A park for Chinese mythology with different kinds of statues that is worth to visit in Singapore. Legends, folklore and fantasy are just some that you will witness in the place and would give you a total Singaporean - Chinese feel! 12. China Town - Maybe most of the world places have different china towns. What maybe become unique to different china towns are their connection to the local culture and their adaptation to the taste and vibe of their local country. Get the taste of the famous Singapore blend laksa. 13. 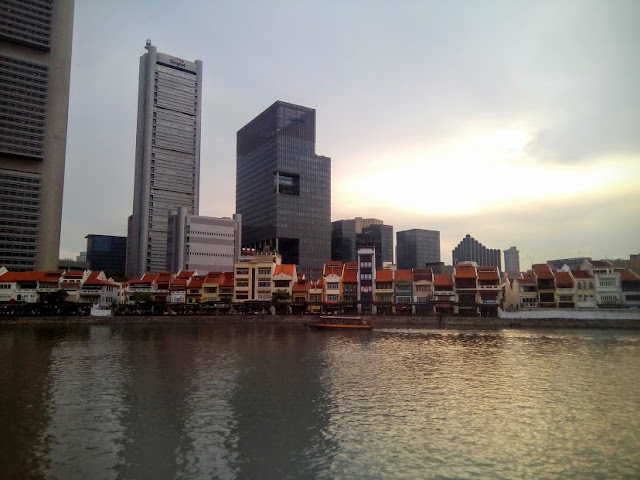 Little India - Same with Malaysia, Singapore is also a country with mixed Asian people and Indians are also part of Singapore diversity that's why they also have their own version of Indian lifestyle. Visit the famouse Tooth Relic Temple and Shi Mariamman in Little India of Singapore! I recommend changi cause it really has a lot and you wont get bored! But if you have a lot of time, go out and check these places! Thanks for the list. Good to know that there are some places where no $$$ is required. Even in Malaysia! :) Doing the same post as well! I am missin Singapore! 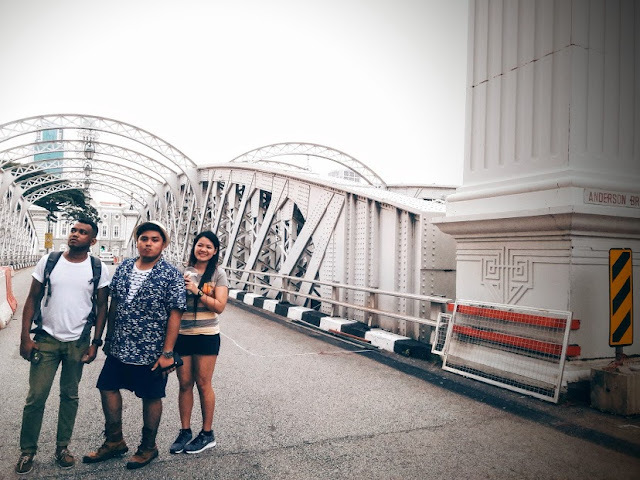 Add Pulau Ubin & ECP on your list! You should have ish. Spend week there dahil you need a week para makapuntahan lahat ng pwedeng puntahan doon. Gardens by the bay....possibly my happy place. If I ever visit Singapore, I'll be going there. Seriously. Light shows are always fun at night. Though the day would be my forte! Sounds like a fun place honestly! It is really a fun place harlynn, small country will compact and a lot of things to do! there's so much to discover in a week!